Restaurant kitchen health and safety hazards – spot the hazards cartoon. Hazards in a restaurant kitchen and restaurant. 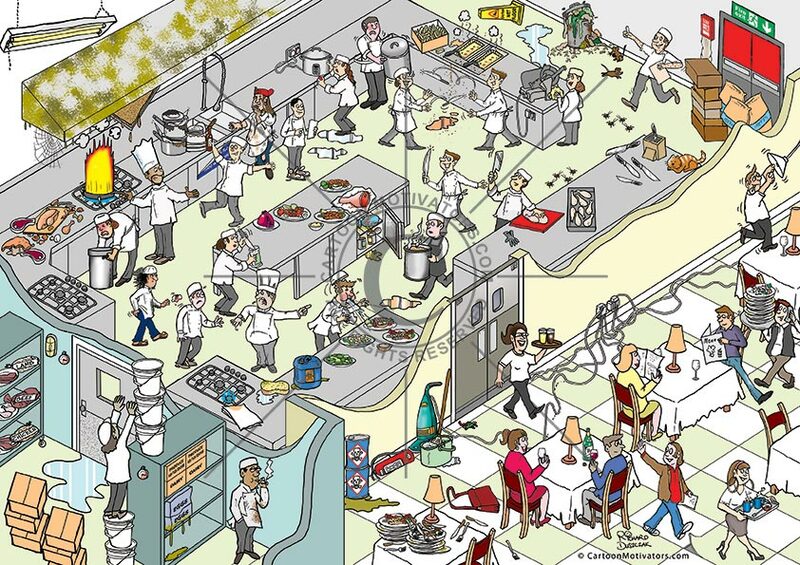 Numerous health and safety hazards in this restaurant kitchen cartoon. 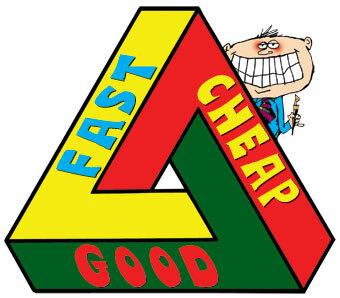 Health and safety cartoon for training purposes – ask your staff how many hazards they can spot?